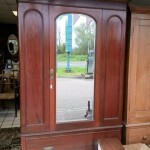 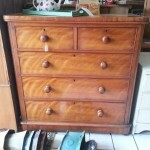 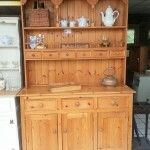 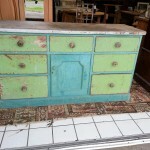 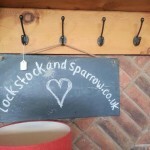 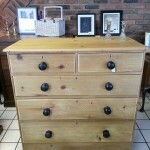 Lock stock and Sparrow sells period and quality furniture. 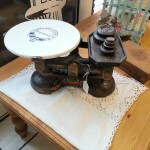 We keep our prices realistic and have a wide range of stock to suit any budget. 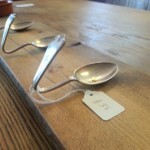 Return visits are a must as our stock is constantly changing. 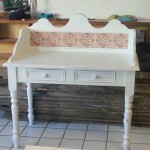 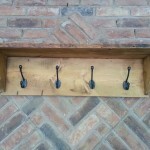 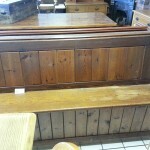 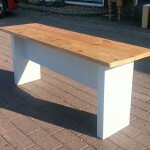 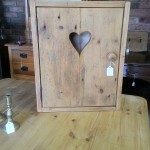 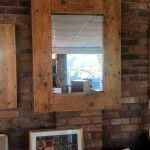 Handmade, bespoke products from reclaimed wood, including mirrors, coat hooks, bathroom cabinets, benches and shelves.